Your birthday in Riga. Only one day of the whole year is just YOUR day. Make it extra special with the Riga Limo Service shiny limousines. We are always glad to provide for an extra excitement with our super stretch limousines and birthday decorations to make your birthday celebrations in Riga more exciting and interesting. 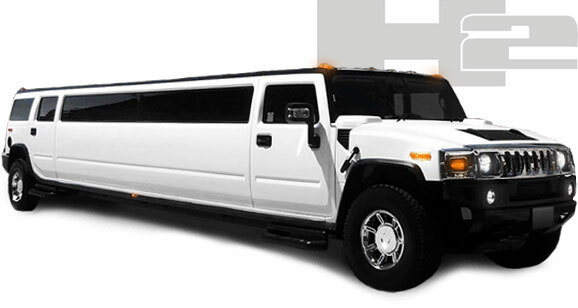 White Hummer H2 Super Stretch limousine for your birthday celebration in Riga. Passenger capacity up to 19 pax that is wide enough for your crazy party ride with friends. To create a real birthday mood, we will decorate your Hummer with colorful party balloons. Cheers and happy birthday! White elegance on wheels for your birthday party in Riga. 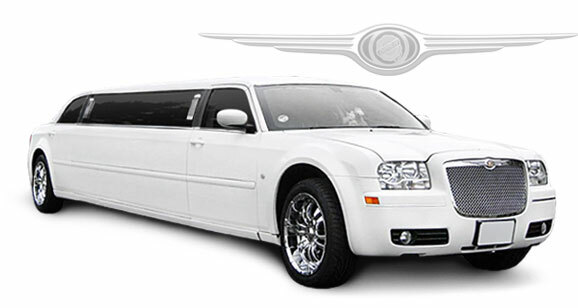 It is the Chrysler 300C Super Stretch limousine. One of the top limos for rent in Riga and definitely one of the most suitable for your birthday rides with the guests groups of up to 8 persons. Cheers and enjoy!